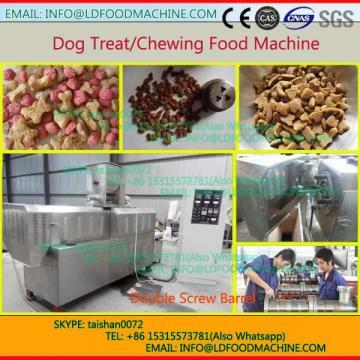 Floating fish feed mill plant can be used to producing floating fish feed and sinLD fish feed. 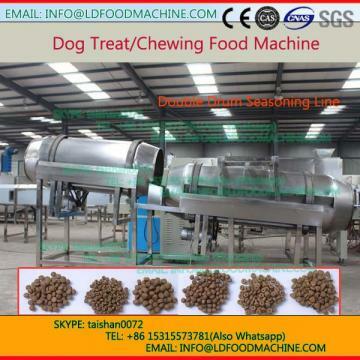 The floating fish feed pellet machinery can make kinds of feed, such as food fish, catfish, shrimps, crLD, etc. the fish pellet made by the machinery can float on water more than 24 hours. 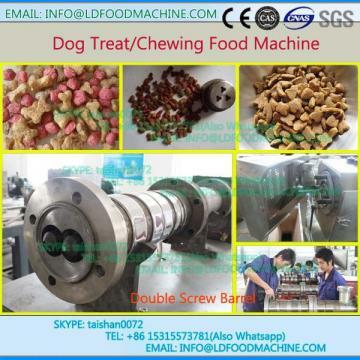 Gelatinization degree can reach 90%, enhance the output of fodders, it is suitable for make floating feed, pet food, fish fodder. The diameter of particle is Φ0.6-16mm. Promising fodder output evenly and continuous.